Pagico 8 Task Manager is a game changer for productivity, and you can get it for under $20! It can be hard to keep track of your days, especially without the right tools to keep you on track. 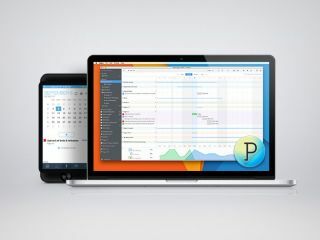 Pagico 8 Task Manager can make sure you never miss a thing, and you can get it on sale now for 62% off the retail price! The world is filled with too many distractions that keep you from what’s truly important. Block out those obstacles to your productivity with Pagico. This one-stop service helps turn tasks, notes, and assignments into beautiful, easy-to-follow flowcharts that will ensure you get more done. Pagico is going to change the way you work, and you can get it on sale now for just $19 (approx. £16). That’s a 62% savings off the retail price for a productivity game changer, so grab this deal today!